One of the most dangerous injuries a person can sustain is the electrical injury. People who get shocked may lose their life. 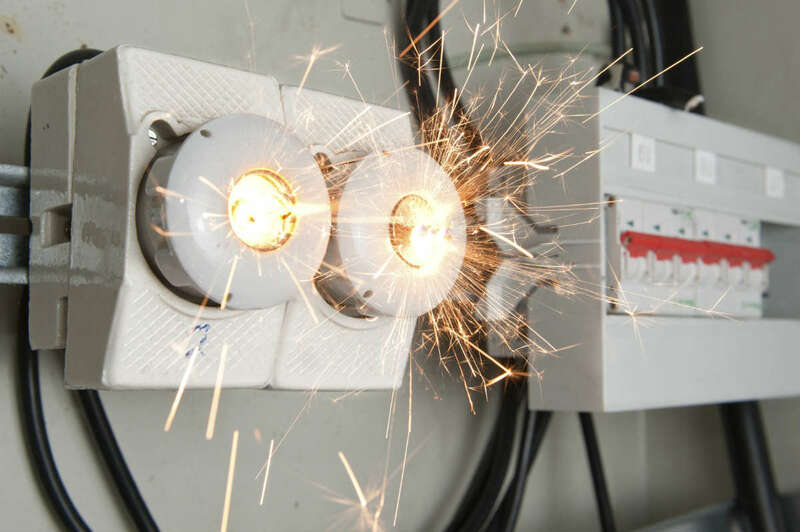 There are many ways in which electrical power can cause an injury or death. Most of the time the electrical injuries are the result of negligence (power company, home builder, faulty equipment supplier/manufacturer, electrical contractor, etc.). With the help of your Annapolis electrical injury attorney you can file a claim against the negligent party and receive compensation. Even the contact with a relative low voltage current may cause significant injuries or death. Each year, more people lose their lives or get injured with household voltages than because of high-voltage currents. If you or someone you love have been injured by electric current, you should firstly go to the hospital in Annapolis to see if you present any electric injury symptoms and get treated. Only after that you should speak with a skilled electrocution injury lawyer from Annapolis to start an electrical injury lawsuit. The electrical injury survivors usually require extensive reconstructive plastic surgeries and undergo long-lasting recovery treatments. If you are presenting any electric injury symptoms you should see a doctor in Annapolis. Pain and suffering. This is immediate and could continue for many years even with the right treatment. Lost income. If the injured victim is unable to work for a period of time (even for a day), they can be compensated for lost wages. Even the relatives of the injured person can ask for lost wages compensation if they had to miss work because of the accident. Emotional Damage. For long-term or permanent injuries, the victim could develop ongoing feelings and depression. If you’ve suffered an electric injury because of negligent third party, you can ask your attorney to file a claim against them and get compensated. The damages you will receive may depend on the injuries suffered (such as an electrocution nerve injury in Annapolis) and the value of the medical bills. You can discuss with your legal adviser and see what evidence you need to win your case. Your lawyer may also provide you with an electrical expert witness who may be crucial receive the compensation. For more information about electrical injuries, you can contact the best electrocution injury lawyer in Annapolis at (443) 569-3950 or send an email to [email protected].